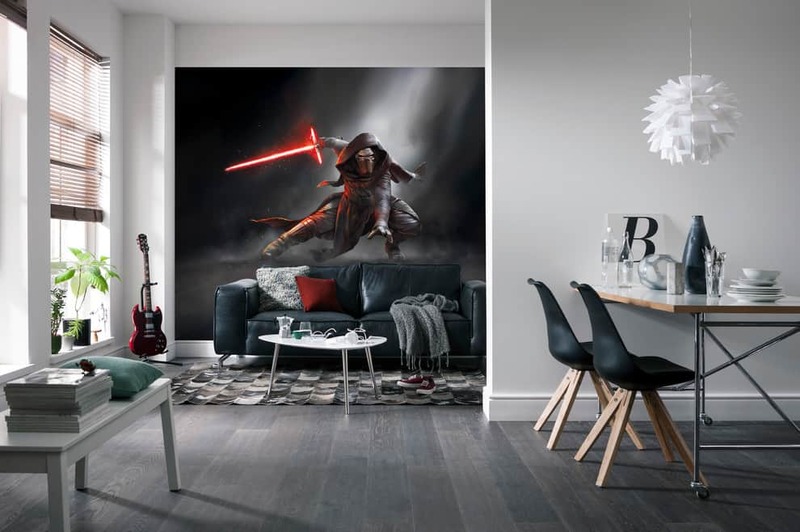 Many Star Wars fans want to bring a piece of the action into their own home with Star Wars home decor, which can be done without sacrificing your own personal style and the atmosphere in your home. 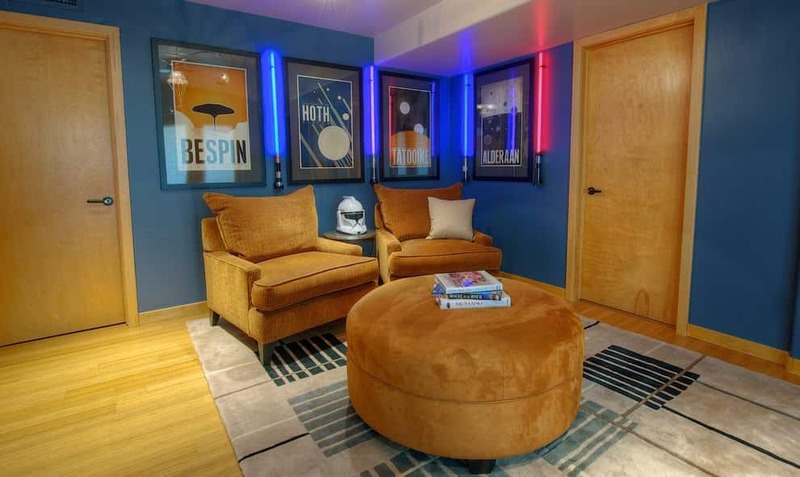 At first, Star Wars interior design might feel like a novelty or an inside joke, but I can steer you in the right direction towards stylish and subtle Star Wars home decor. 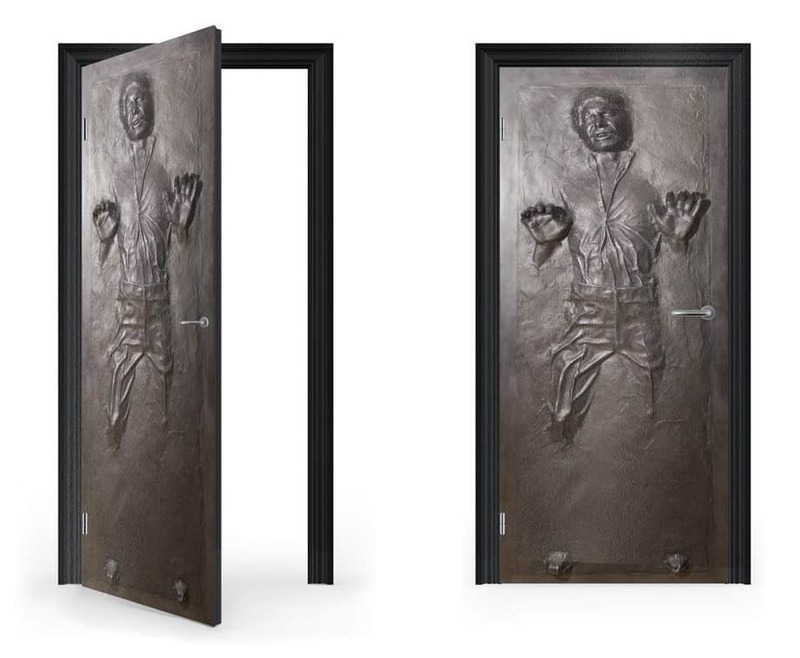 You can begin purchasing the most fun pieces, like life-size models, scour online sources such as Etsy and eBay for unusual items that bring a quirky hint of Star Wars to your home. 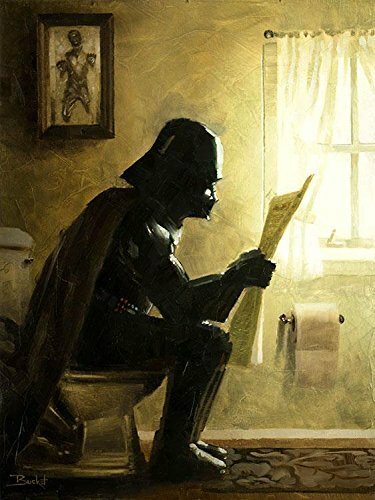 The best pieces are understated and sometimes carry a double meaning. 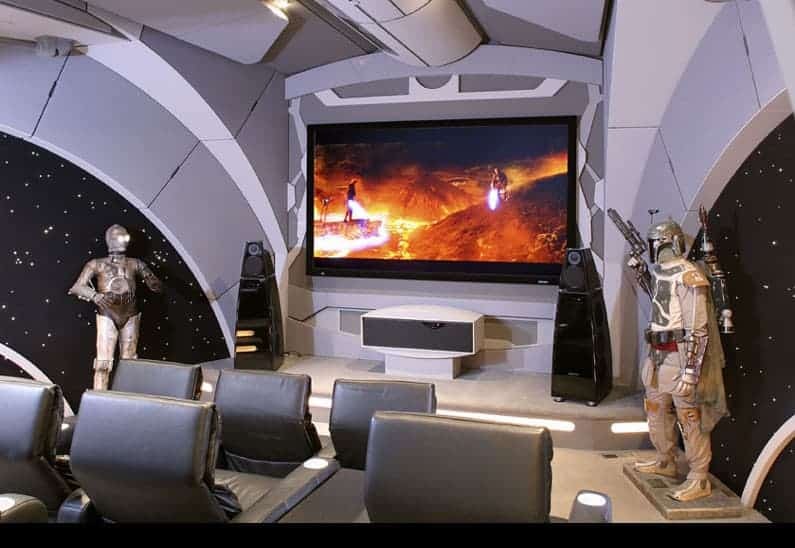 To the ordinary person they appear like a fun piece of interior designer, but to the Star Wars superfan they carry an inside joke or piece of knowledge. 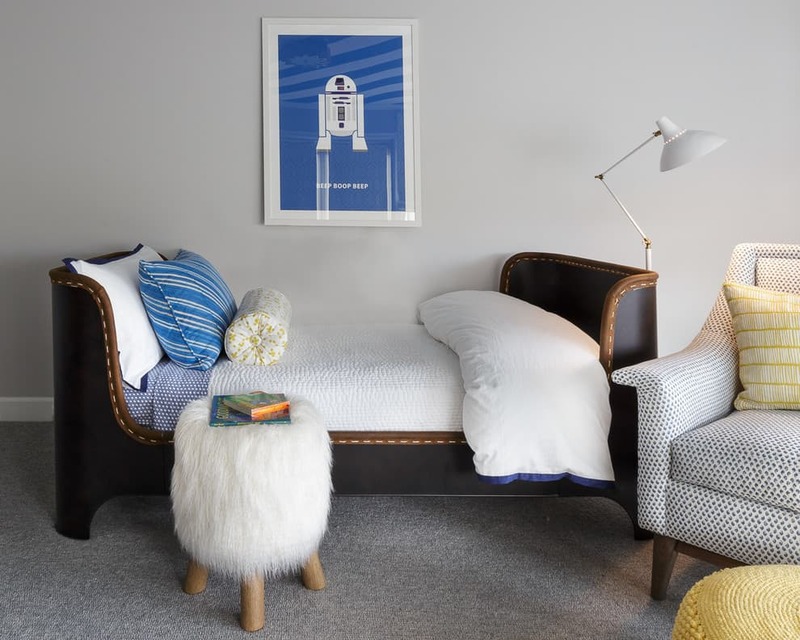 Fun pieces of wall art, such as vintage posters or typography prints are both fun and modern ways to do this. 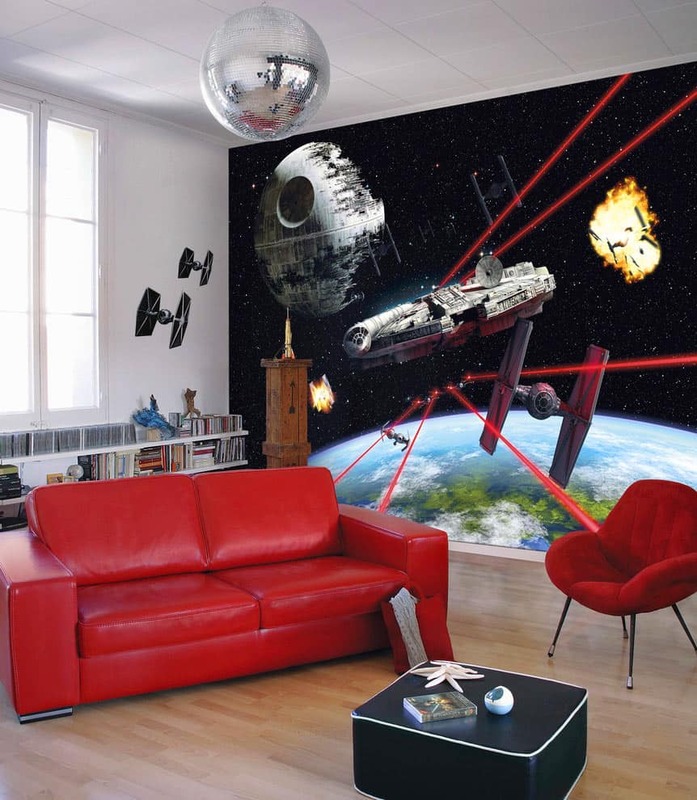 In contrast to this, you can do down the opposite route and make Star Wars the main theme of one room or of your entire home. 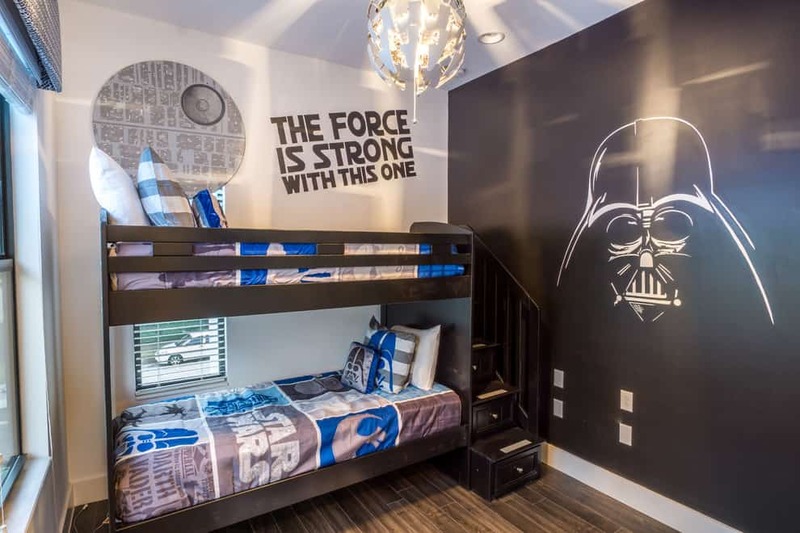 In this case, you need to put Star Wars at the forefront of your entire design plan, source items in advance and plan in as much detail as you can so your room looks exactly as you’d like, and not just a cluttered room of Star Wars memorabilia! 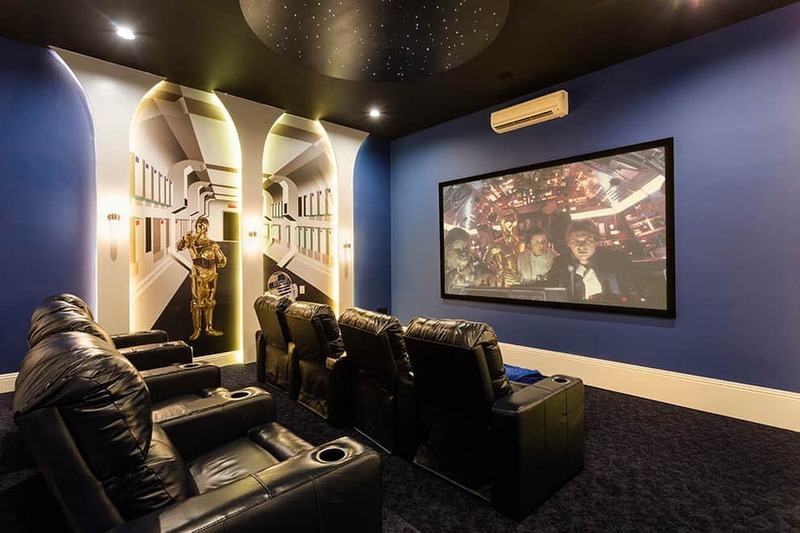 If you own any collectors’ items that are rare or especially interesting, make sure these get the perfect amount of lighting and are fully showcased in your home; they do not deserve to be stuffed into the back of a cupboard! 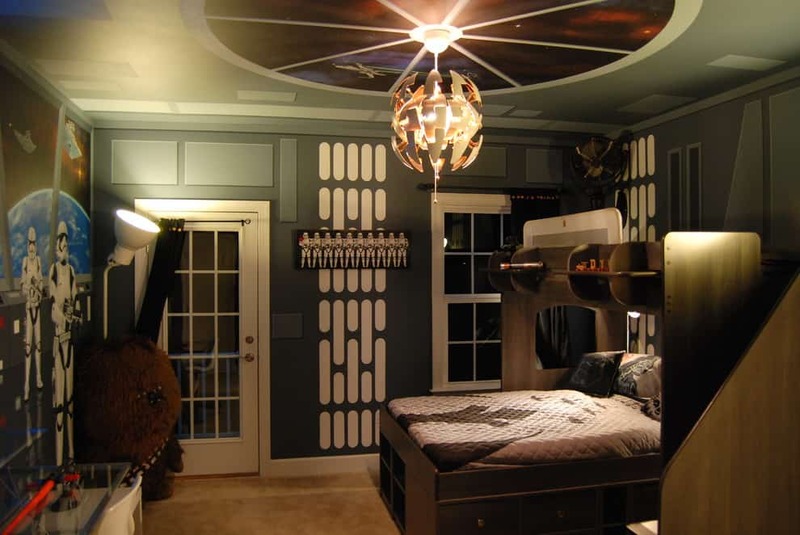 One example of Star Wars home decor we love is to base the Star Wars features within a monochrome bedroom. 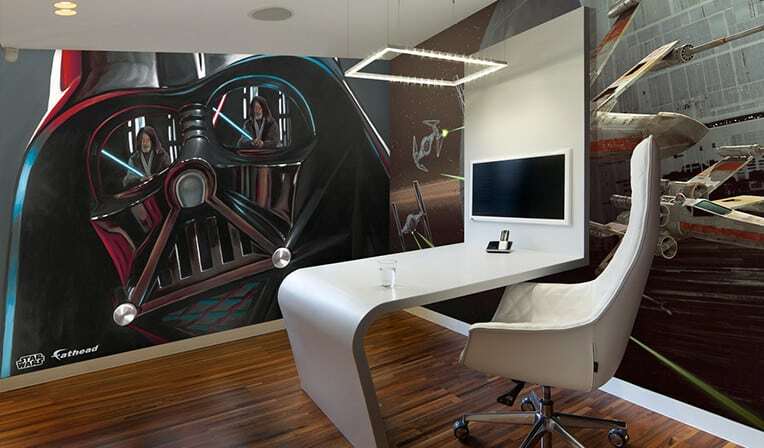 Begin with a simple black and white color palette, with greyscale tones included if you need to soften the room and lessen the contrast, but feature characters such as Stormtroopers, R2-D2 and Darth Vader who are predominantly black and white to create a sophisticated and modern color palette, but with plenty of fun for Star Wars fans. 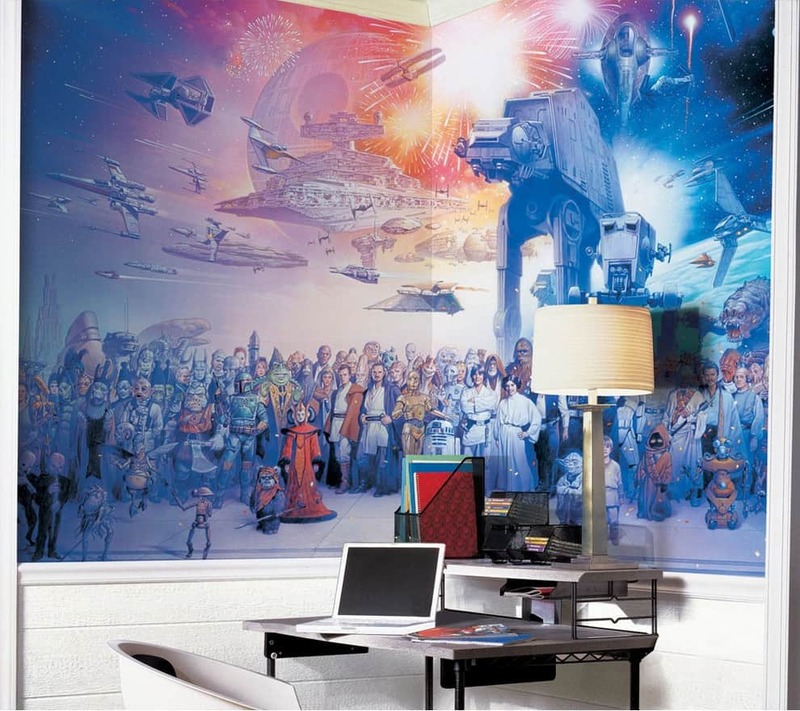 If you have Star Wars home decor in mind, you may or may not have considered which room or part of your house will receive the makeover treatment. 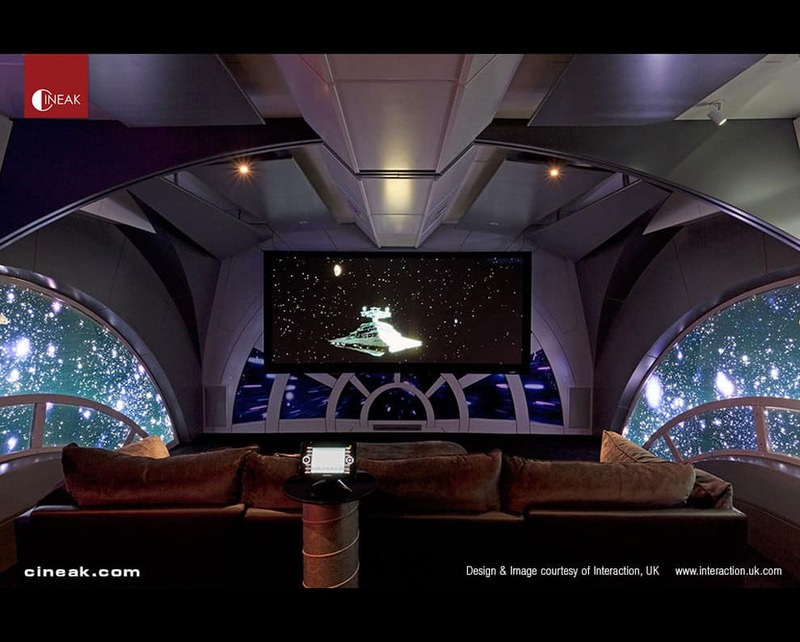 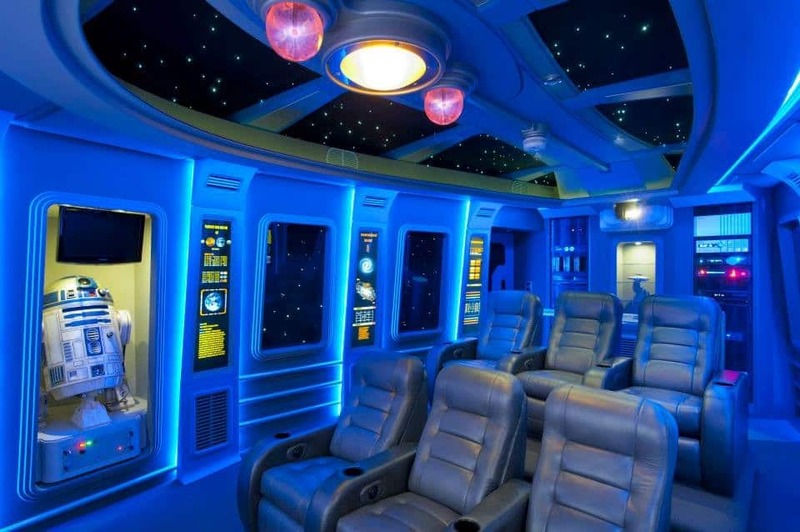 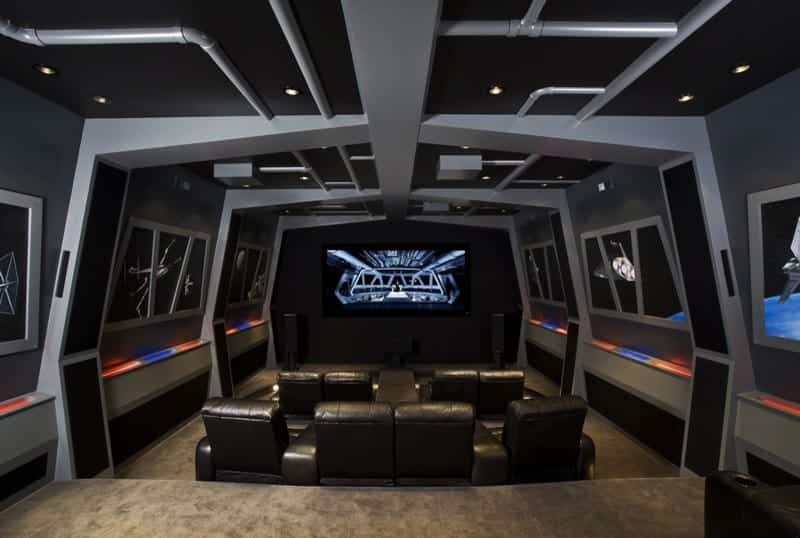 How about a Star Wars themed basement or theater room? 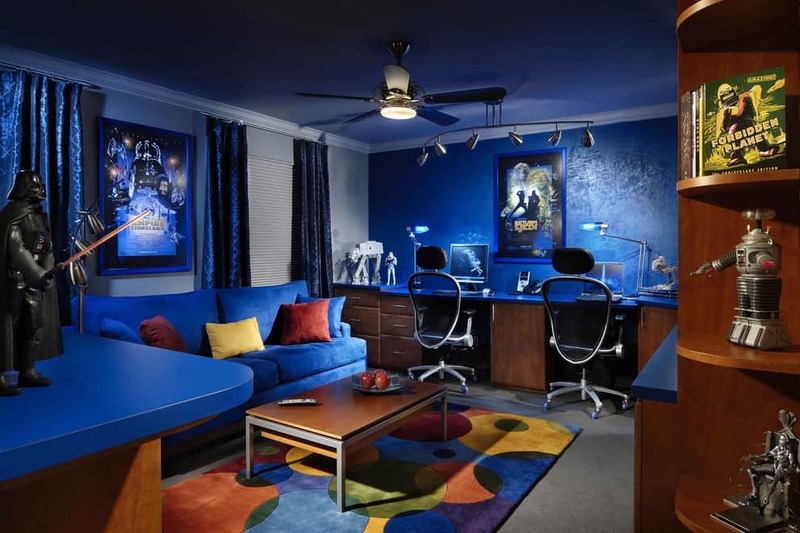 Are you considering adding to an already decorated room, or planning a complete overhaul of one? 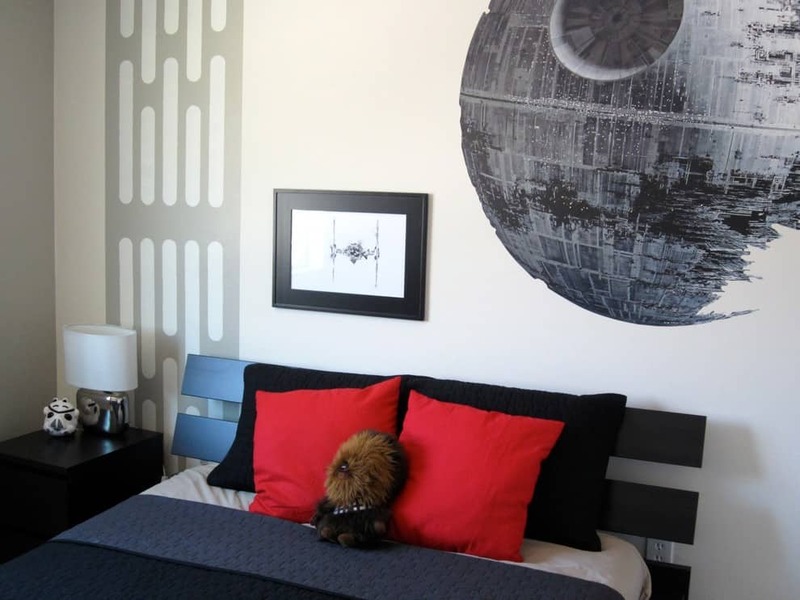 Either way, you need to consider the placement of your Star Wars decor. 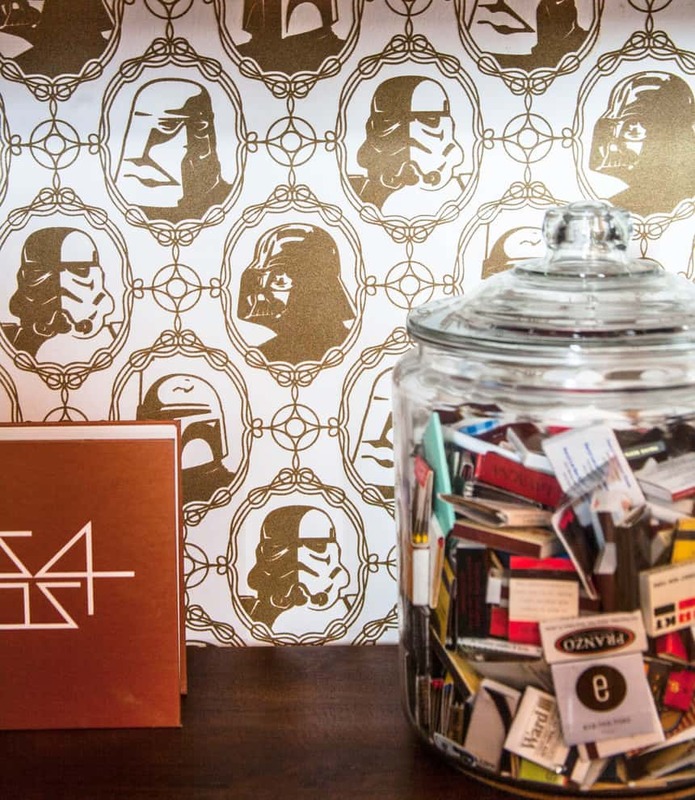 Do you want collectible figures in a place where little hands can get a hold of them? 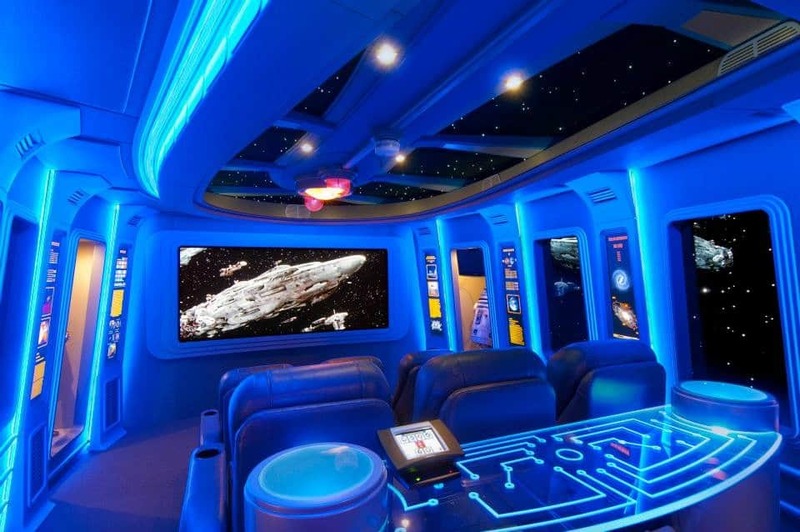 Or do you want to show them off in an entertaining room and use them as a talking point? 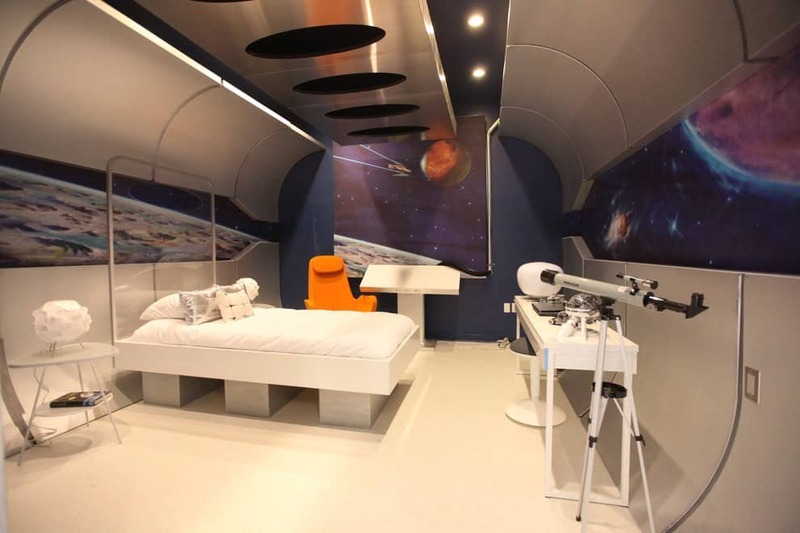 How you use your sci-fi home decor is entirely your choice, but with a little bit of thought and planning, you can find the perfect balance between style, and Star Wars.